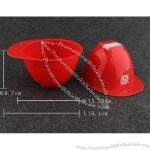 Feature: Moden, funny, for Kids, microwave and dishwasher safe, FDA testing passed, different color available, red color will be 10% higher than other colors. 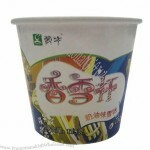 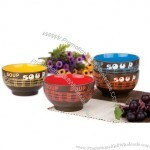 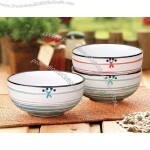 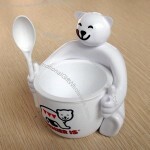 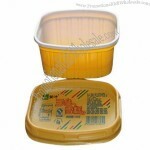 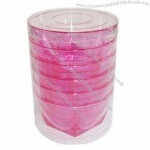 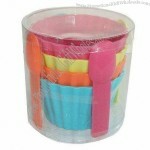 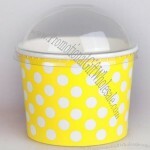 Material: Made Of High Quality Food Grade ABS And Non-Toxic PVC Materials With SGS Certificate. 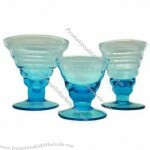 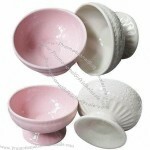 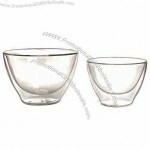 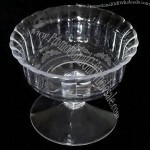 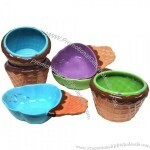 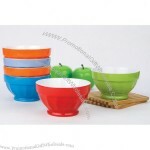 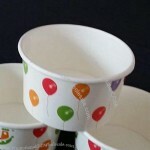 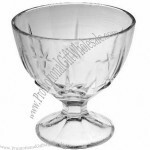 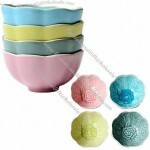 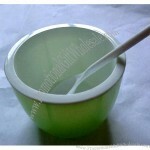 Custom-made Ice Cream Bowl Cup From China Factory, Low price Ice Cream Bowl Cup, Top Quality, True wholesale source for original!